What can I do with a Sport and Exercise Science degree? Steve Carter, Career Consultant talks to us about the wide range of options available to Sport and Exercise Science students and why it is so important to be able to promote the transferable elements of your degree course. 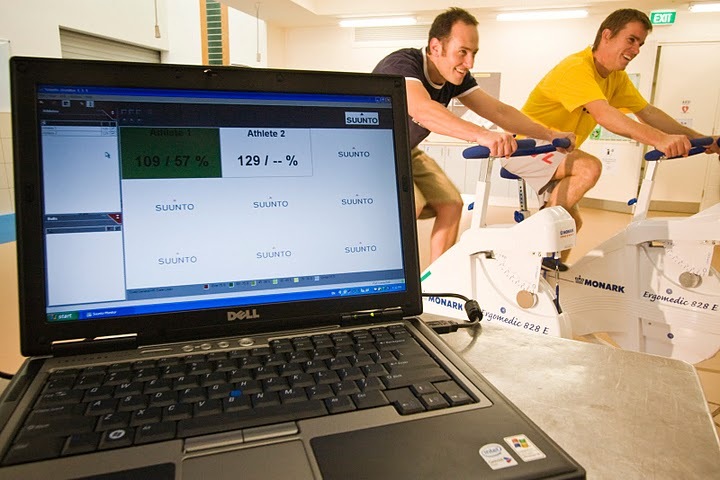 So, what can you do with a degree in Sport and Exercise Science (SES)? This is a question that I am sometimes asked by SES students themselves, and by some employers who think that all SES students do is play football and rounders all day! Jenny, our intern, gives us an insight into how employers are attracting new recruits. Spending the last few weeks promoting and advertising the Yorkshire Graduate Recruitment Fair I have learnt a lot about the 110 organisations that are attending, including what lengths they go to to attract new graduates and students. Using many novel ways, employers are trying to attract the best of us to apply for their graduate schemes and placements.